From swift Kathak movements and the perfect timing of Bharatanatyam, to preppy Bhangra, India dances to a variety of tunes. Want to join the happy herd? Take your pick of the forms that appeal to you the most, and get moving. Here are some places that offer the best of classical and folk dance classes in Delhi. Started by Guru Dr Saroja Vaidyanathan way back in 1974, Ganesa Natyalaya is one of the oldest (and yes, here old is gold) Bharatanatyam schools in Delhi. Ganesa is attended by a wide range of students of all ages, and even attracts Westerners to try their hand at some Indian, classical moves. Founded and run by renowned Bharatanatyam dancer Geeta Chandran, Natya Vriksha lays equal emphasis on both practice and the theory behind the dance form. The classes are taken either by Chandran herself, or by someone who has been trained by her. She takes a beginner’s batch every year, and the students learn new things as and when she thinks they’re ready. Kuchipudi, an age-old South Indian dance form, has come to be synonymous with India’s dancing couple Raja and Radha Reddy. Luckily for us, they have an institute in Delhi. Natya Tarangini was founded in 1976, and is open to anyone above the age of 5. Both Raja and Radha are extremely involved in the classes, and pick out the people personally. Founded by Pradeep Adwani, PAIPA is affiliated with Prayag Sangeet Samiti, so you can always sit for an exam and get your skills validated on paper. PAIPA offers a range of classes, including Kathak and Bollywood classes, which incorporate aerobics and zumba, making it a highly energetic work out session. Apart from vocal and instrumental music, Tansen Sangeet Mahavidyalaya also offers a bunch of dance classes, including Kathak, Bharatanatyam, Manipuri, Rajasthani, Haryanvi, Punjabi and Bollywood. All courses present you with a diploma or a degree, provided you stick to it for the fixed time period. Under the guidance of legendary gurus like Pandits Lachchhu Maharaj, Shambhu Maharaj, and Birju Maharaj, Kathak Kendra offers two streams—Elementary (5 year foundation course + 2 year diploma course) and Advance (3 year diploma course + 2 year post grad diploma). The Advanced classes are for those intending to take dance up professionally. One of the oldest dance and music schools in Delhi, Bharatiya Kala Kendra was founded in 1952. The institute currently offers dance courses in Kathak, Bharatanatyam, Odissi and Mayurbhanj Chhau. The classes are conducted by prominent gurus such as the likes of Shri Shambhu Maharaj, Shru Birju Maharaj (Kathak), Guru Krishna Chandra Naik (Mayurbhanj Chhau)—this is the place to head to if you’re looking to go professional. Run by celebrated Bharatanatyam dancer and choreographer, Jyotsna Shourie, The Dance Centre has been in operation since 1990. Shourie herself picked up the dance form at the age of 5, and had her arangetram at 10. She takes the classes at the Dance Centre personally and has various batches come in twice a week from the beginner level right to the top. If you find it hard to go to a dance studio, you can always opt for e-learning. Divya Music and Dance Class offers real-time classes online, where you learn the basics of the dance form through dancing lessons, interactions and even one-on-one attention. 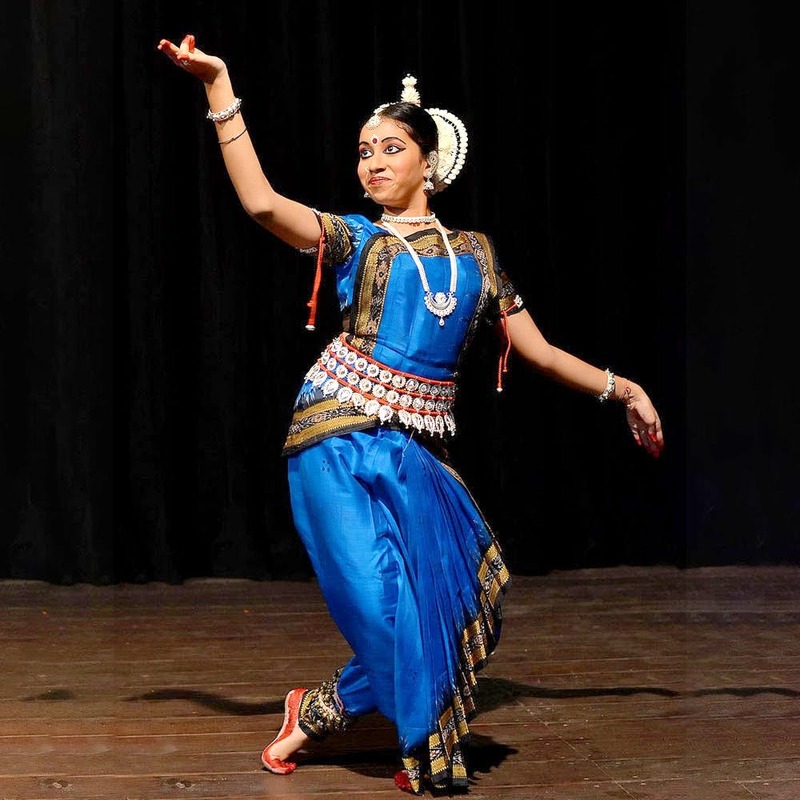 Courses offered include Bharatanatyam, Kathak, Odissi, Manipuri, Kuchipudi and Mohiniattam. Established in 1951, Chaturang Sangeet Sansthan is affiliated with one of the most reputed institutions associated with classical dance in India, ie, Gandharva Mahavidyalaya. The teachers are trained professionals in the fields of Bharatanatyam, Kathak, Odissi, and even Carnatic and Hindustani Classical Music.